Parke Wilde is a professor at the Friedman School. 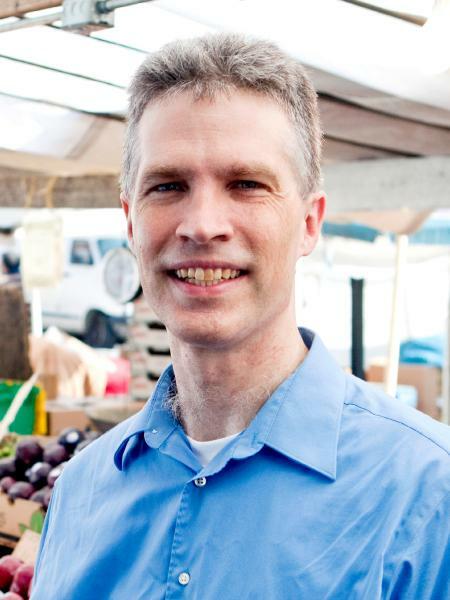 His general research focus is on U.S. food and nutrition policy; consumer economics and federal food assistance programs. Current and past research includes a Supplemental Nutrition Assistance Program Healthy Incentive Pilot (HIP); the geography of local food retail, federal commodity checkoff programs, and food and beverage marketing to children. 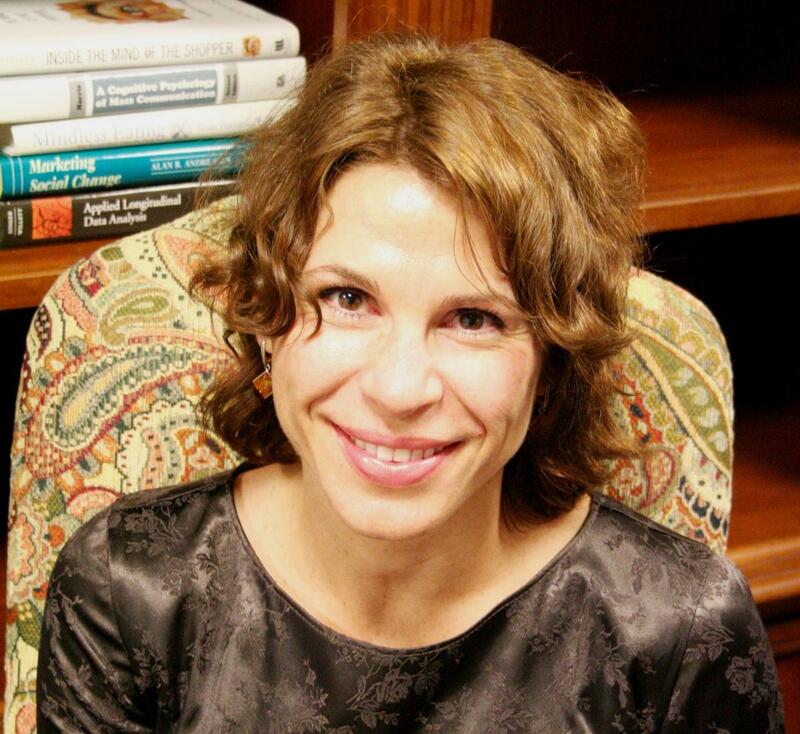 Tatiana Andreyeva is an associate professor at the Department of Agricultural and Resource Economics and director of economic initiatives at the Rudd Center for Food Policy & Obesity at the University of Connecticut. She is also Associate Director of the Tufts/University of Connecticut RIDGE (Research Innovation and Development Grants in Economics) Program, funded by the U.S. Department of Agriculture. Her research on obesity and food policy focuses on the role of economic incentives in food choices and diet. Andreyeva’s main areas of expertise are in economic evaluation of policy changes, assessment of the food environment in food stores, communities and child care settings, obesity cost analysis, and interventions in food assistance programs. She is an expert in quantifying the potential impact of sugary drink taxes on beverage consumption and tax revenue, including work on the often-cited Rudd Center tax revenue calculator. Andreyeva has led a variety of studies on the effects of the WIC food package revisions on food purchases and access to healthy food in low-income communities. Dr. Andreyeva earned her Ph.D. from the Pardee RAND Graduate School.